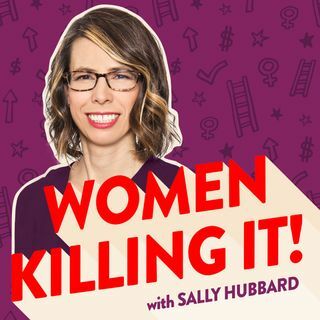 On the show, I talk to Women who are killing it in their careers about what has worked for them, how they got to where they are today, and what they wish they knew sooner. 1) Celebrate the success stories of women who are accomplishing their career goals. 3) Mentor women on strategies for success.